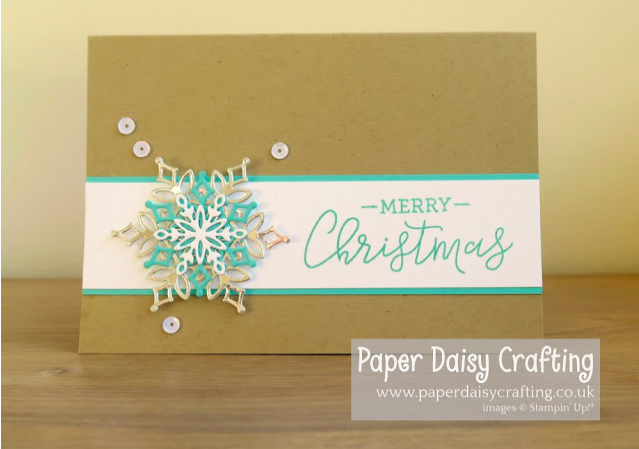 Jill has been showcasing the beautiful Snowfall Dies this week and the Snow is glistening stamps et which are only available in November so not many days left to buy them. 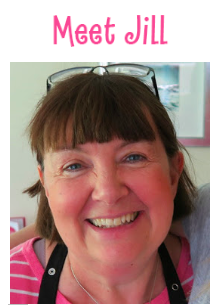 I just love what she has made with them. 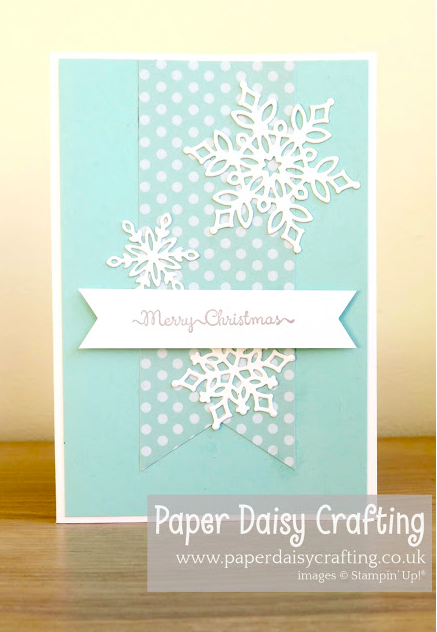 I love the colour combo of thsi card, and the greeting works really well with 2 different fonts. For this second project I chose the Secret Santa blog hop that Jill & I were both part of over the week end. 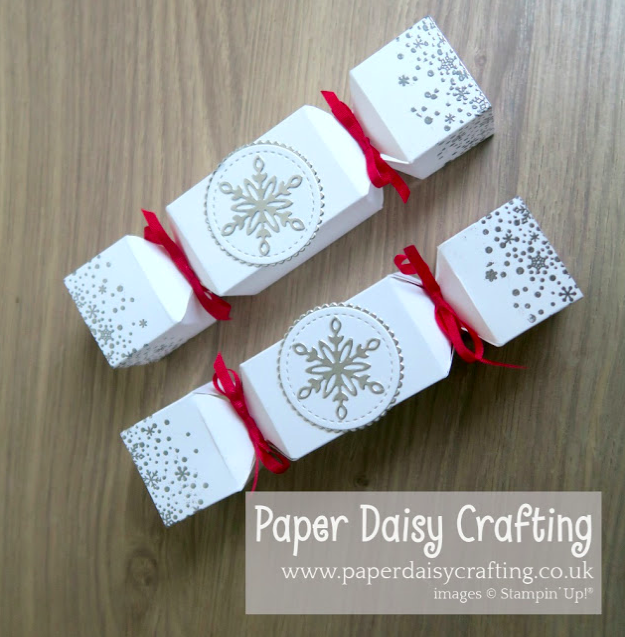 I just adore the way Jill has used the border of snowflakes on the ends of the cracker. 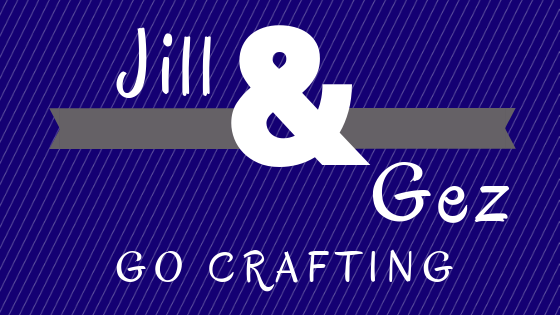 Be sure to check it out, Jill always does a tutorial of her projects. Here is the final card I have chosen, I just love the way this card is layered and there is another lovely Marry Christmas sentiment.